A pharmaceutical stainless steel surface requires an intact, homogeneous passive layer to ensure optimum functionality. This passive layer largely guarantees the stainless steel’s resistance to corrosion. This, in turn, serves as a guarantee that the pharmaceutical medium will not become contaminated with corrosion products. This is why the surface finish of the material is of critical importance in aseptic production areas in particular. Contamination of the medium or the pharmaceutical products with foreign particles should be avoided at all costs. 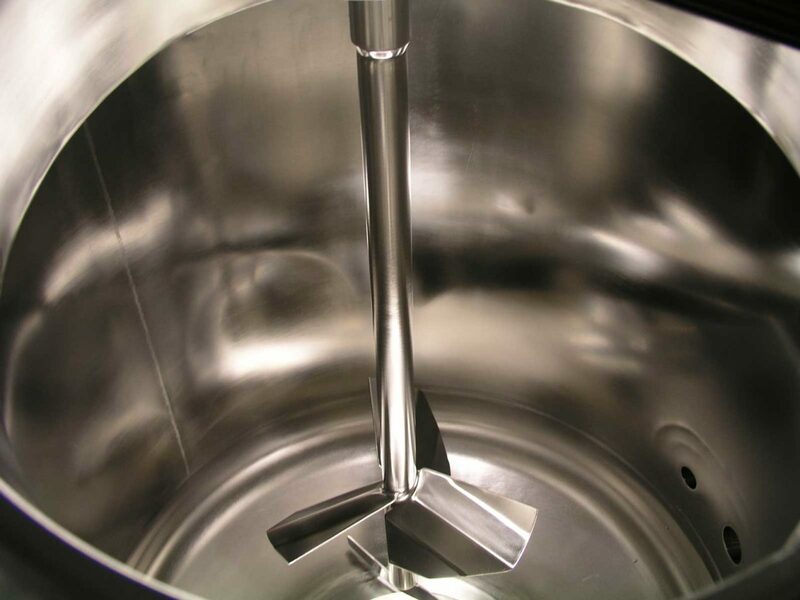 We have over 30 years of experience in processing pharmaceutical stainless steel surfaces and apply our expertise to all of your products. Materials 1.4404, 1.4435, 1.4539, Hastelloy®, etc. Learn more about electropolishing here. 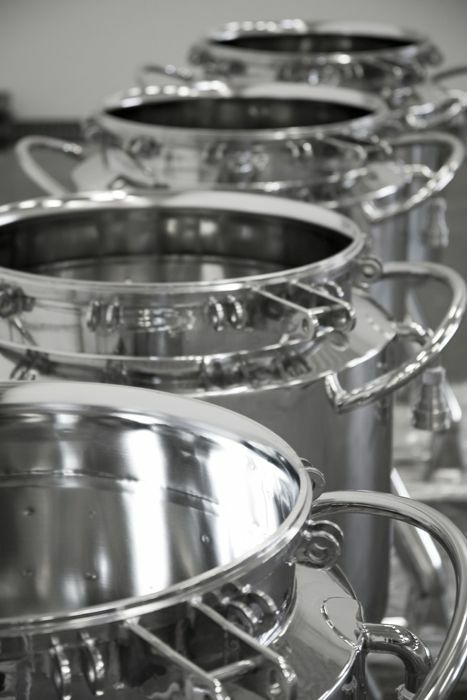 Before putting new systems into operation for the first time, passivation is recommended in order to achieve the optimum surface conditions. The process flushes out impurities and contaminants that accumulate during the installation of the system. The use of ultrapure water or pure steam as media in stainless steel systems leads to rouge deposits inside the systems due to various thermodynamic / chemical processes. The failure to remove these coatings in good time may mean that the established specification goal of being “visually clean” can no longer be achieved, thereby causing the pharmaceutical medium to become contaminated. 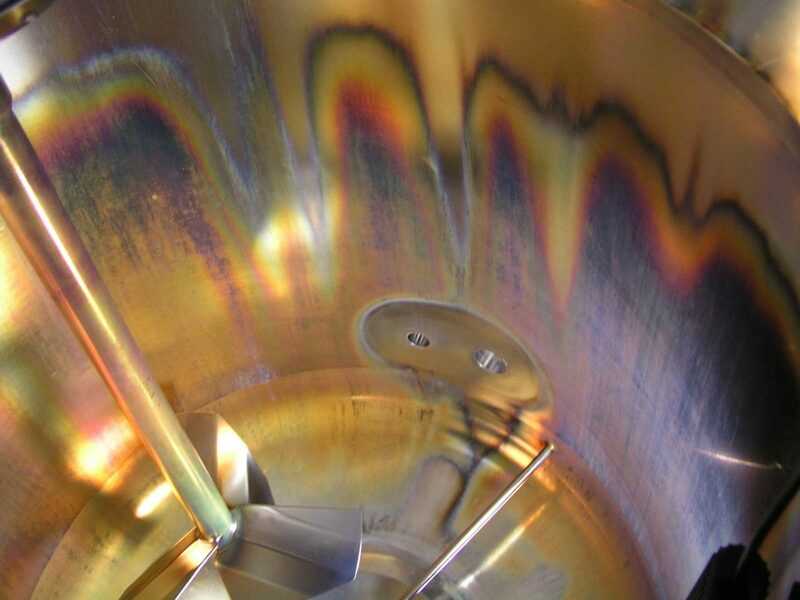 Another consequence is that the coatings can be carried over into the production systems. As a result, the patches of rouge have to be removed from the entire system, which is expensive and highly time-consuming. It is therefore recommended to remove these rouge deposits in good time and at regular intervals. Learn more about derouging and repassivation here.